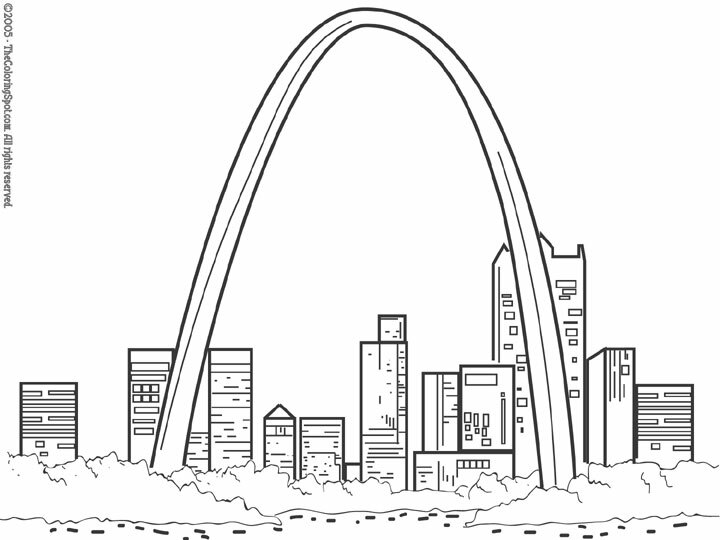 The St Louis arch is also known as the gateway arch. This arch is located in St. Louis. This arch took approximately two years to build. It has been around since 1965. The idea for its design was introduced back in 1947.